Equian delivers payment integrity solutions through proprietary content, enabling technology, and highly responsive customer service. We analyze healthcare and insurance data to ensure payments are fair, accurate, and paid by the correct party—resulting in billions of dollars in savings for our clients every year. Equian’s payment integrity value chain includes pre- and post-payment solutions and are supported by core technology platforms AuditPoint© and Troveris© that detect and address gaps to ensure optimal payment performance. Equian delivers payment integrity solutions through proprietary content, enabling technology and highly responsive customer service. We analyze healthcare and insurance data to ensure payments are fair, accurate, and paid by the correct party—resulting in billions of dollars in savings for our clients every year. Our leading payment integrity solutions drive expanded savings for government and commercial healthcare payers. Our integrated platform for Bill Review, PBM, and Actionable Analytics enables the largest selection of discounts. Our custom Subrogation enhances claim recovery opportunities and service to achieve top quartile results. Equian leaders are consistently sought out and celebrated for their highly-responsive and consultative approach to identifying content, understanding patterns, mitigating inaccurate payments and enabling financial and operational leaders to uncover actionable savings across the payment spectrum. Our Right Direction thought leadership portal delivers industry insights, trends, and key take-aways for healthcare and property and casualty leaders. 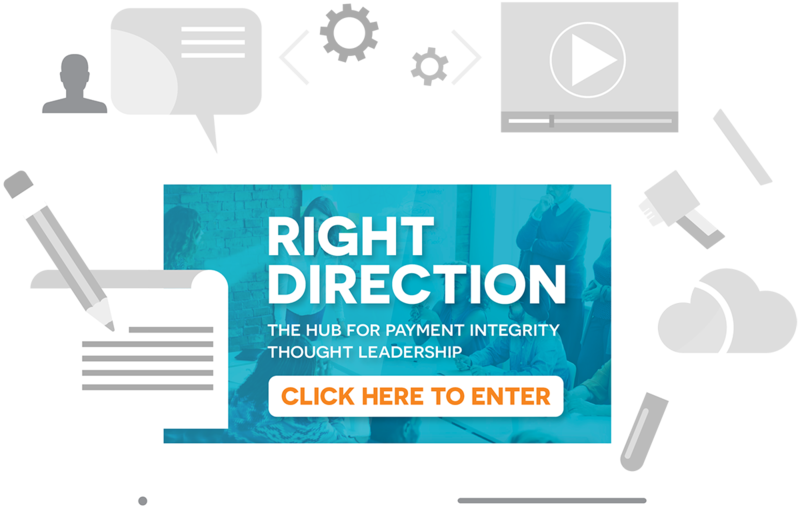 Looking for the latest payment integrity thought leadership white papers, case studies, briefs, and videos? Check out our Right Direction thought leadership portal!